Tourism in El Salvador is a tourist portal exclusively on El Salvador. Here you can find information on a number of cities and other tourist sites. You can also enjoy the pictures of a multitude of aspects of what is El Salvador. If you need a hotel accommodations you can consult the directory of hotels where and find information on how to contact and make your reservation. 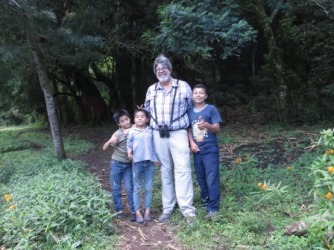 I hope you enjoy the potential of the site and learn more about the possibilities of travel and entertainment that can be enjoyed in El Salvador.